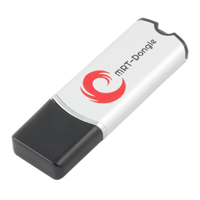 MRT-Dongle new innovation of mobile phone’s software repair, which can permanently unlock many Android mobile phones. A program is specialized tool for repair, flash and unlock of Meizu, Xiaomi, VIVO, Huawei, Coolpad and many more mobile phones with MTK chip. All operations are fast (from 5 up to 60 seconds to unlock the device), they don’t require any activation or purchase of credits. Easy to use the software, it has a clear interface and very clear instructions for repair. To start work with the dongle you just need a free USB port. 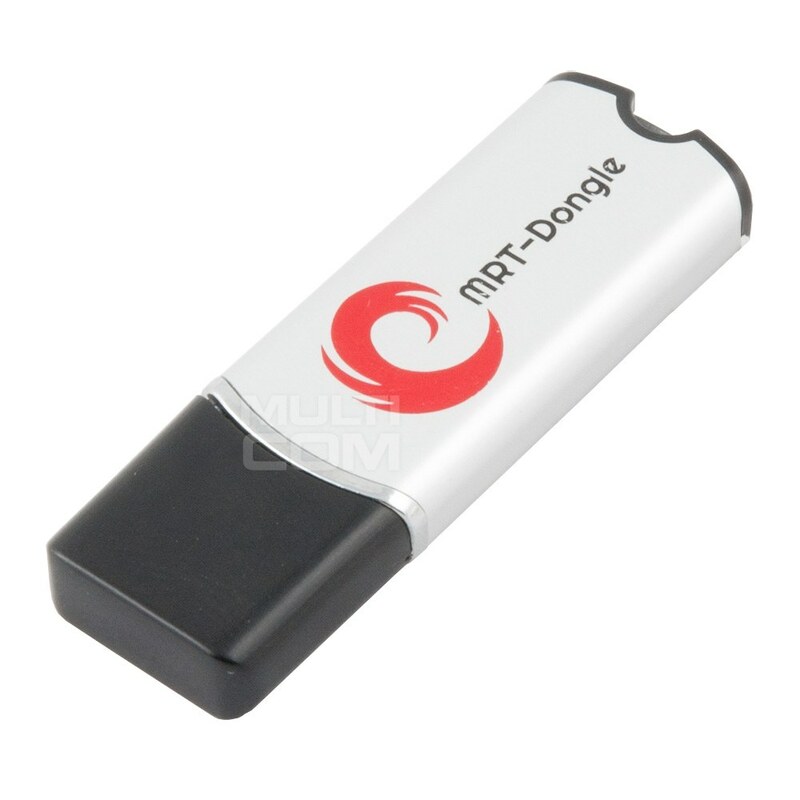 Currently 95% of all new devices are 4G LTE, MTK mobile phones based on MT6290 IC, and MRT-Dongle is the first device, which has a support of IMEI Repair operation among them.